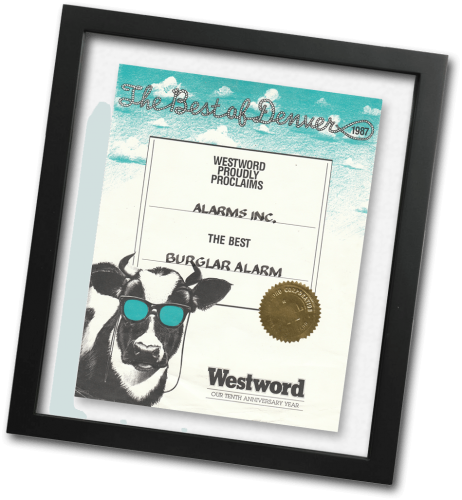 Alarms Incorporated, a local Denver area company, has been specializing in custom residential and commercial alarm systems, for 30 years. Our growth has been due primarily to the referrals of satisfied customers, builders, and architects. None of our technicians have worked for us for less than five years. We only use the best and latest equipment, because it’s function is very critical. Our goal is to assure that, through commitment to quality and compulsive attention to every detail, each customer is an enthusiastic referral source.  Alarms Incorporated is the only alarm company in the Denver metro area that has no term-of-service contractual requirement – never have, never will. We keep our customers because we perform for them, not because of a legal document. It is our job to explain all of the possible options, provide pricing for each option, and encourage the client to be actively involved in the design of his or her security system. There is no “one” solution. There are a number of factors to be considered: ease of use; cost; appearance; level of protection; and is the system envisioned to be primarily used when the structure is vacant, occupied, or both; to name a few. We provide a unique, detailed, easy to read descriptive proposal, which enables our clients to consider and discuss the options on their own time, in their own way. We are then happy to answer any questions by phone, e-mail, or at a second visit.